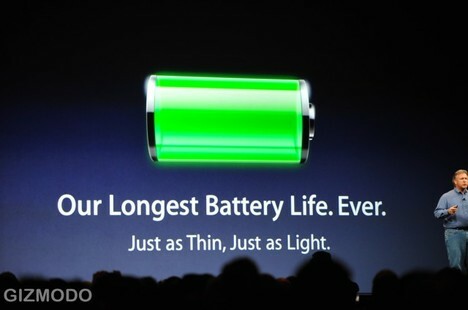 One of the main features an Apple Macbook or Macbook Pro user would boast about, is the battery life. But that isn’t always the best if you aren’t maintaining and using the laptop well, and this applies not just to the Macbook Pro but any of the Apple products where you have to follow a few basic steps which would make the battery last longer in these Apple products, especially the Apple Macbook Pro. Below is a compiled list of things you need to do, although basic but necessary, so that the battery life of the Macbook Pro is maximized and this would be best useful when you are traveling. Optimizing the energy saver preferences in the macbook would be the first and foremost step to do, which would reduce the number of charging cycles of the battery of Macbook Pro. To get that done, you need to go to System Preferences > Energy Saver > Battery > and here adjust the sliders and options based on your requirements. Plug in the power adapter and charge the Macbook pro until the LED light on the adapter end turns to green color, and the onscreen meter on the top panel shows that the battery is fully charged. Allow the battery to get charged for the next two hours although the battery is full. You can use the Macbook Pro normally while the charger is connected. Now disconnect the power supply and continue using the laptop until it totally gets discharged and when the battery is very low the Macbook Pro will go to the sleep mode, where you need to turn it off and then allow it to sleep for more than 5 hours. Charge the Macboook Pro again and leave it connected to the charger until the battery is fully charged again. Go to Applications folder > Utilities > Activity Monitor > CPU tab > Select “All Processes” from the dropdown menu in the CPU tab > Sort the list of apps based on the CPU usage > Quit the apps which are using a lot of processing power. Keep the connectivity options like Bluetooth, Wi-Fi turned off when you are not using them. Although you might be using the Macbook Pro like a desktop and keeping it connected to the charger all the time, it is better to give it continuous cycles of usage, as the continuous charging of the Mac Pro would slowly reduce the life of the battery in the long run.